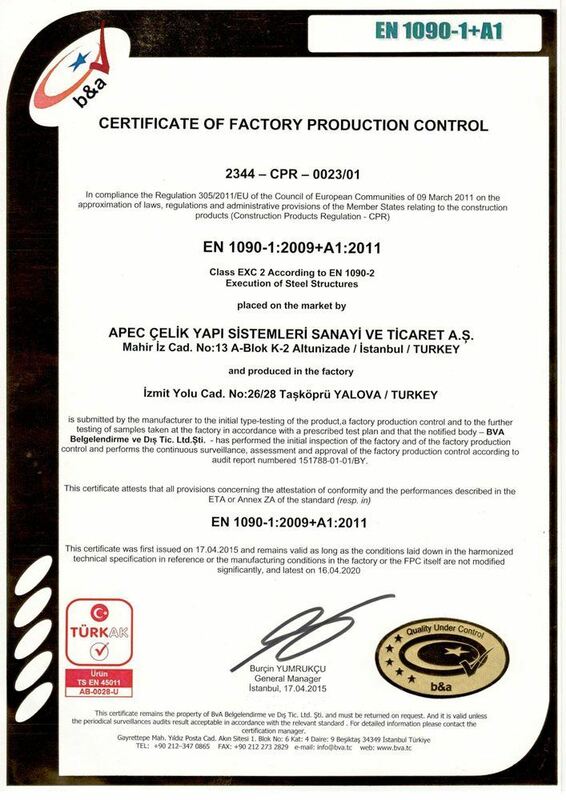 APEC Çelik Yapı Sistemleri Sanayi ve Ticaret A.Ş. 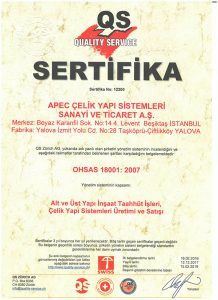 (APEC Steel Structure Systems Industry and Trade Corporation, “APEC”) has been founded in 2007, with the belief that steel structure systems which are commonly used in developed countries would provide innovative, modern, sustainable and optimum safeguards against seismic risks and against the drawbacks of standard construction techniques in Turkey. 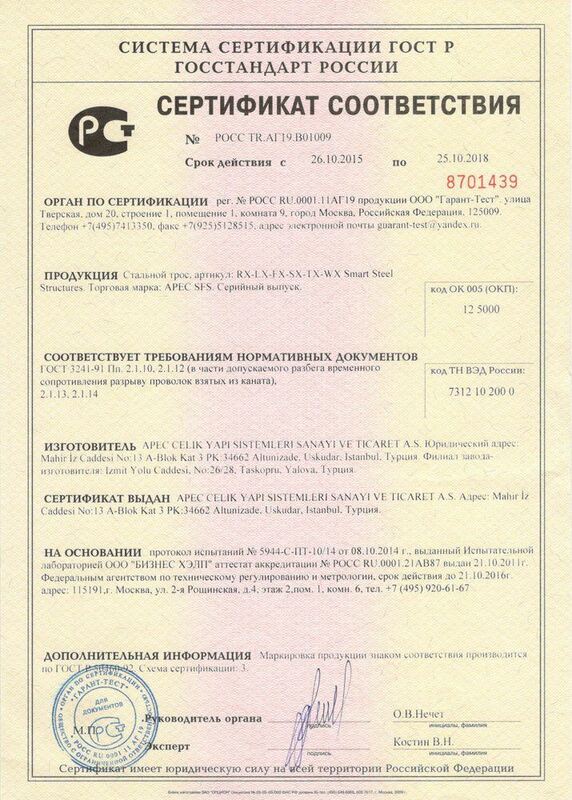 Since it was founded, APEC has successfully completed a number of different projects in a variety of living spaces, including light steel framing, residential and social housing projects, hotels, hospitals, schools, public and commercial buildings. Keeping up the momentum of its successful projects, APEC has made a strategic move to advance its production technology and engineering know-how in 2013 and assembled Turkey’s first research and development (R&D) team to work on thin-walled cold-formed industrial steel structures. 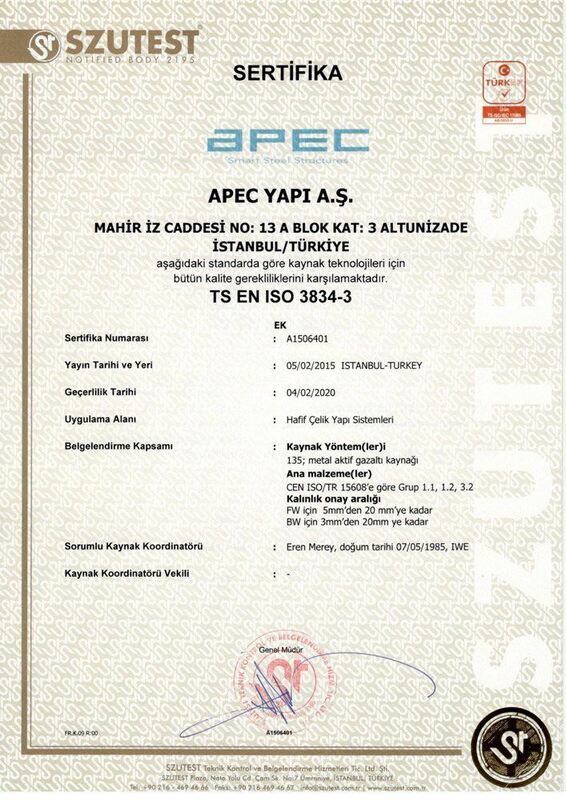 Today, APEC Smart Steel Structure Systems, a brainchild of lengthy R&D and P&D processes, are patented to APEC. 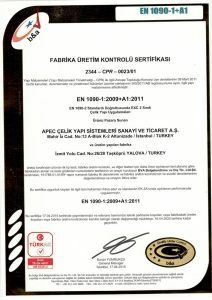 They influence the competition and they are an inspiration to the Steel Structure Systems sector in Turkey and in the World. Combining its advanced engineering know-how with its investments in superior production technology, APEC is the solutions partner and the supplier of leading companies of the World in a wide range of services, including design, engineering, production and turnkey contracting. 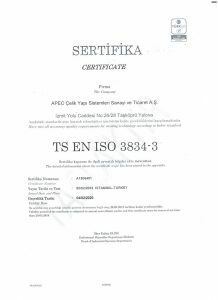 In the Taskopru Yalova Facility, which has 17.000 m² outdoor and 5.000 m² indoor space, APEC has the capacity to manufacture 2.000.000 m² innovatively engineered advanced steel structure materials per year which conform to international standards. 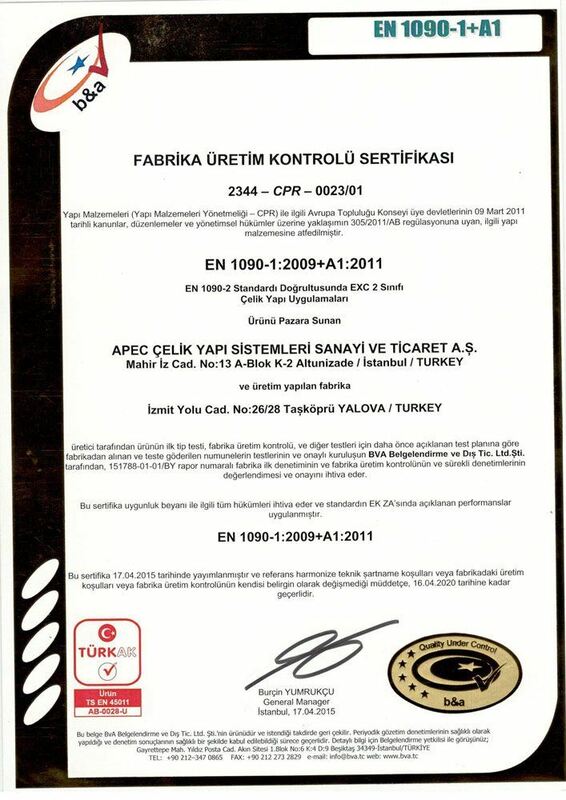 APEC distinguishes itself in the steel structures sector by its manufacturing technology, which includes a fully automated, multiple profile section roll forming production line; state of the art, high-capacity, large-scale press brakes and laser press brakes (which only a handful of Turkish manufacturers posses); various decking manufacturing lines, computer controlled welding machines. Since it was founded, APEC Design Group follows the current developments and conducts research in advanced engineering practices without being constrained by the traditional project designing and architectural detailing principles. 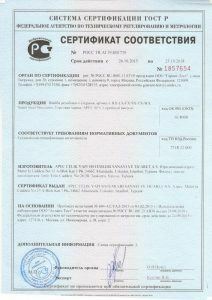 APEC Design Group continues R&D work in steel construction. 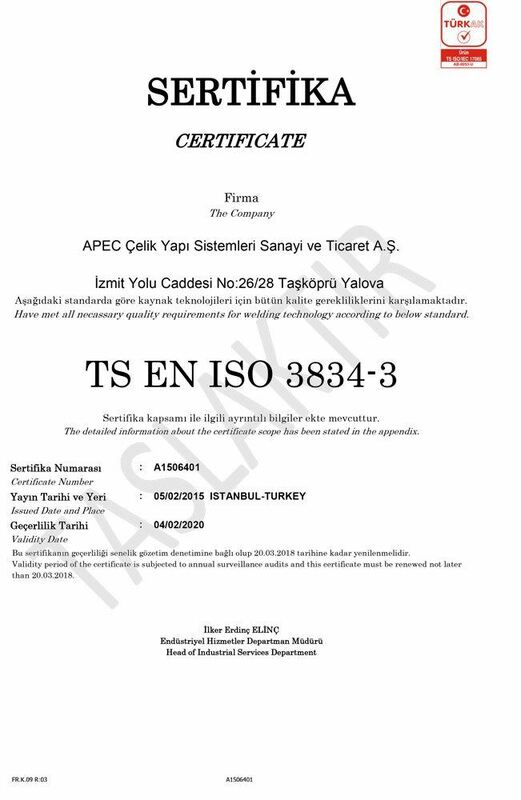 APEC Design Group transparently provides services which conform to international regulations and safe design principles without compromising best engineering practices and ethical values. 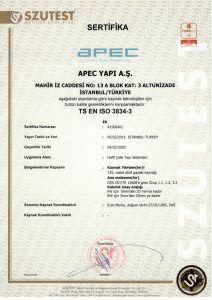 APEC’s key objectives are to be among the top global engineering firms and to provide services all around the World. 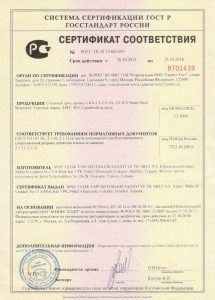 APEC Smart Steel Structure Systems provides services in project consulting, design engineering, manufacturing, assembly, and other constructing contracting services including turnkey construction contracting services. 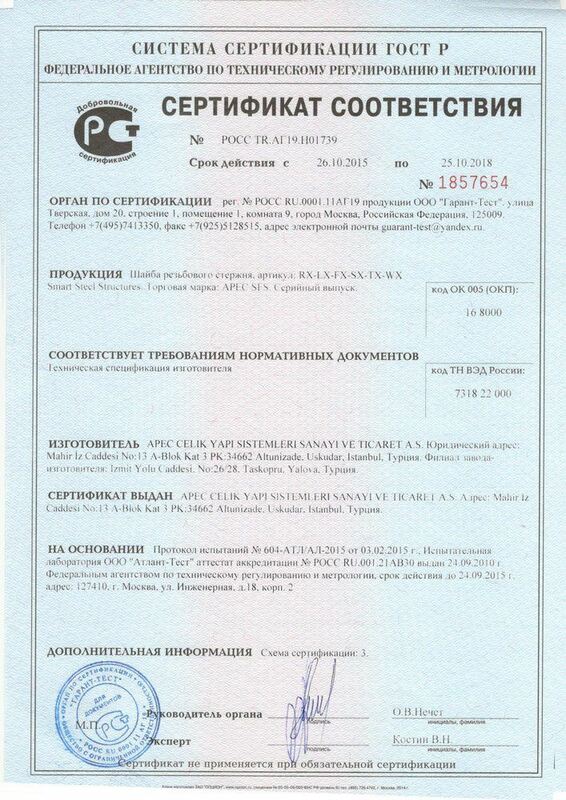 In addition to these services, APEC has self-financed real estate and social housing investments. 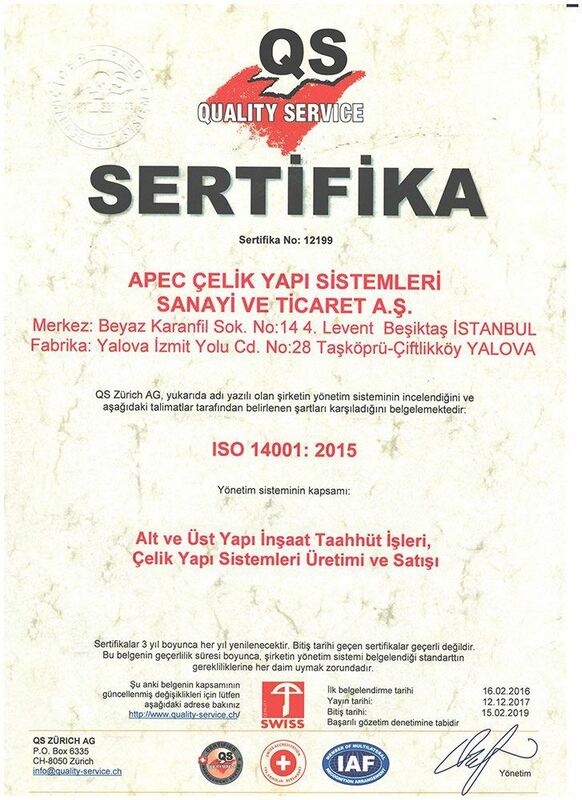 APEC, aims to create added value for its clients and to grow with its employees by providing products and services in compliance with international quality standards. 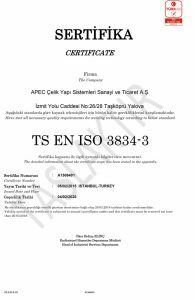 APEC’s main objective is to be reliable and well-regarded by its clients, partners, suppliers and by its country and to be among world’s leading firms in steel structures sector by virtue of its successful business. 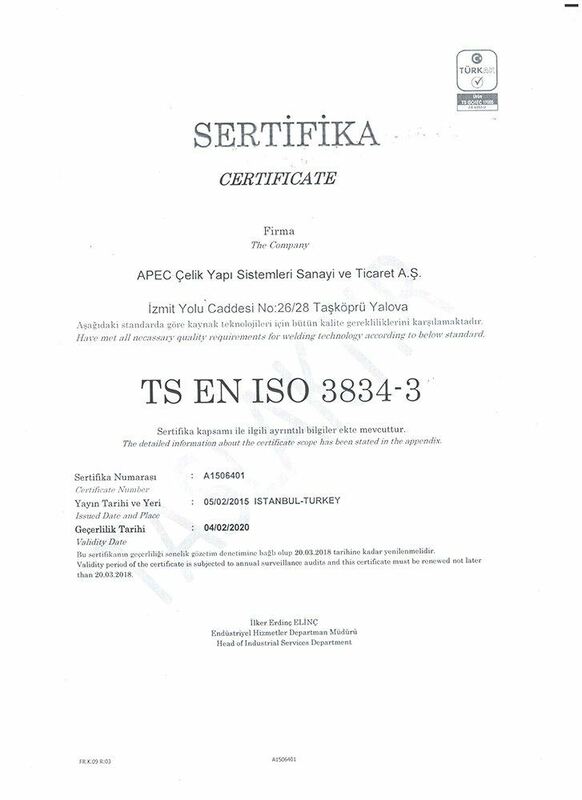 APEC’s mission is to manufacture and construct steel structures which are in compliance with International standards, sustainable, environmentally friendly, high-quality and distinctive. APEC undertakes this mission by focusing on its scope of activities and by building on its values and know-how to create a dynamic and innovative company culture with the support of its employees. 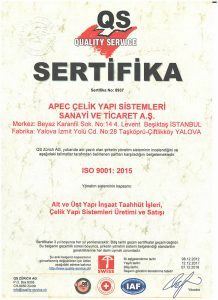 Applying national and international Quality Management Standards in its products and services. With the view to leave a better World for future generations, APEC plans all its applications and work processes in accordance with the principles of sustainability. 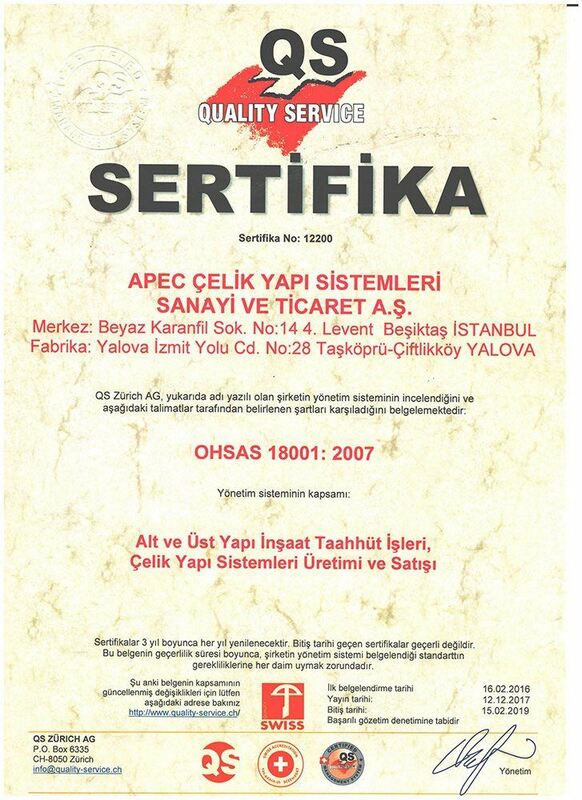 APEC considers all of its employees, its manufacturing and technical processes, its selection of raw materials and suppliers as an integral part of this strategy. Steel, which is the raw-material of APEC’s manufacturing technology, is 100% recyclable even after hundreds of years and thereby it is an indispensable product in “sustainable construction”. Additionally, APEC optimizes its energy use, decreases its reliance on fossil fuels to the highest possible extent and seeks renewable energy sources. 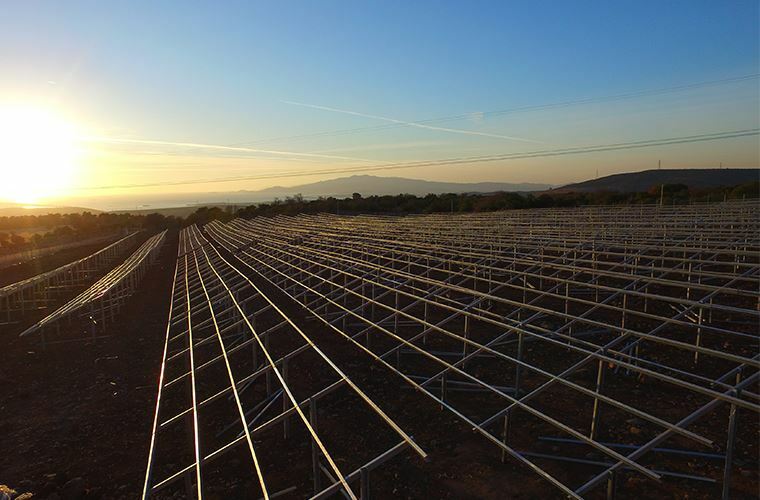 In order to reduce the negative impact of fossil fuels in the environment, APEC follows investments in energy efficiency and renewable energy, particularly solar energy. APEC, with a sense of social responsibility, firmly believes the importance of building future generations today and provides support to education. You can apply for your job through Kariyer.net and LinkedIn.